At it's inception in 1990 this golf course was the first private golf course in northern Thailand. Since then Chiang Mai gained quite a few other golf courses, but Alpine Golf Resort's beauty still continues to gather many golfers each year. 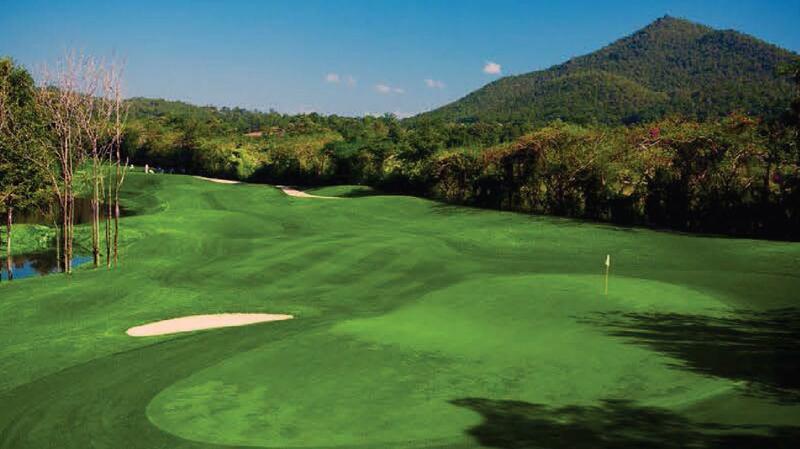 Alpine Golf Resort, formerly known as Chiang Mai Lamphun Golf Club and Heritage Resort, is located in a nature sanctuary, a valley surrounded by very beautiful hills. It's 7,022 yards, par 72, offer a challenge to amateur and professional golfers, while the water hazards, the many trees and creeks will continue to amaze each visitor with their beauty. Among Alpine Golf Resort's facilities we need to mention the spa, fitness and sauna, snooker and tennis, and the swimming pool. In it's 20 years existence, the golf club hosted many events, like The Official Golf venues of 18th Sea Games in 1995, Thailand National Games 2002 in 2002, and Kosaido Thailand Ladies Open (Asian Circuit) in 2003. Alpine Golf Resort also hosted events for the Thailand Professional Golf Association.